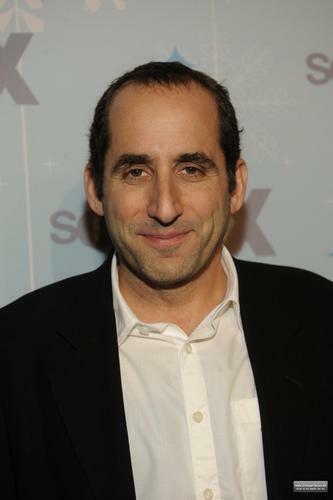 raposa All-Star Party [January 11, 2011]. . HD Wallpaper and background images in the Peter Jacobson club tagged: peter jacobson fox all-star party 2011. This Peter Jacobson photo might contain traje de passeio, terno de negócio, terno, terno de roupas, and terno de roupa.